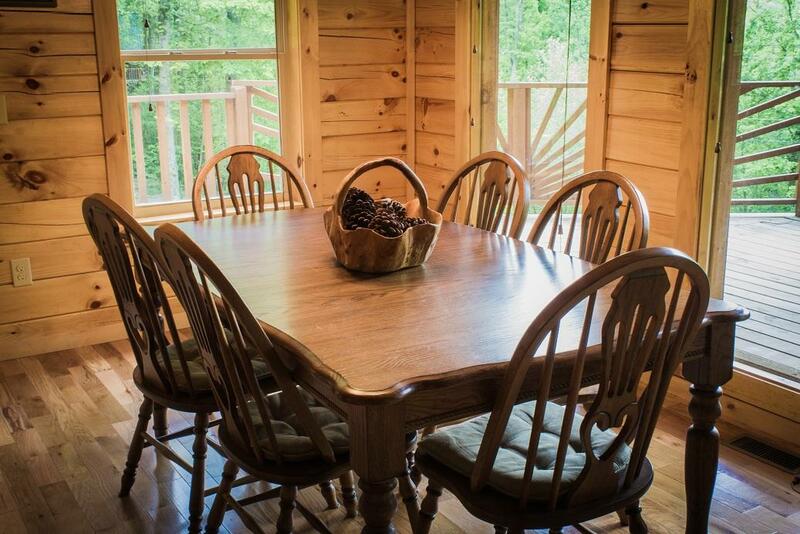 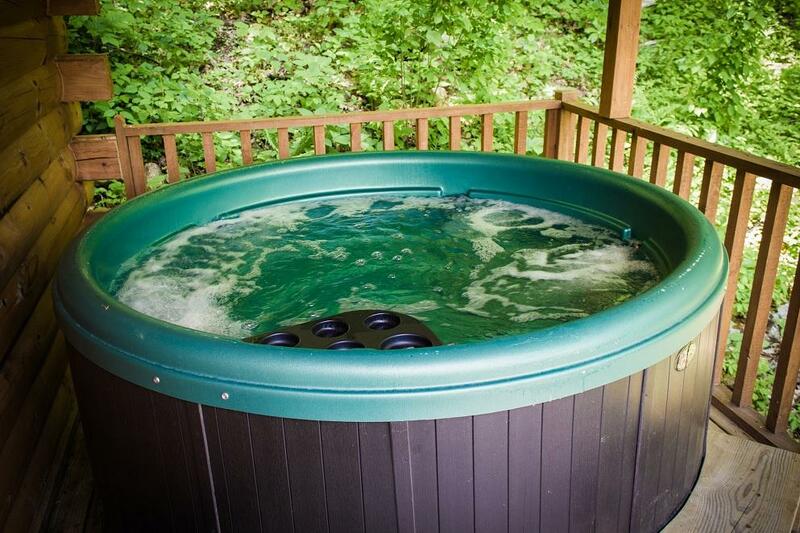 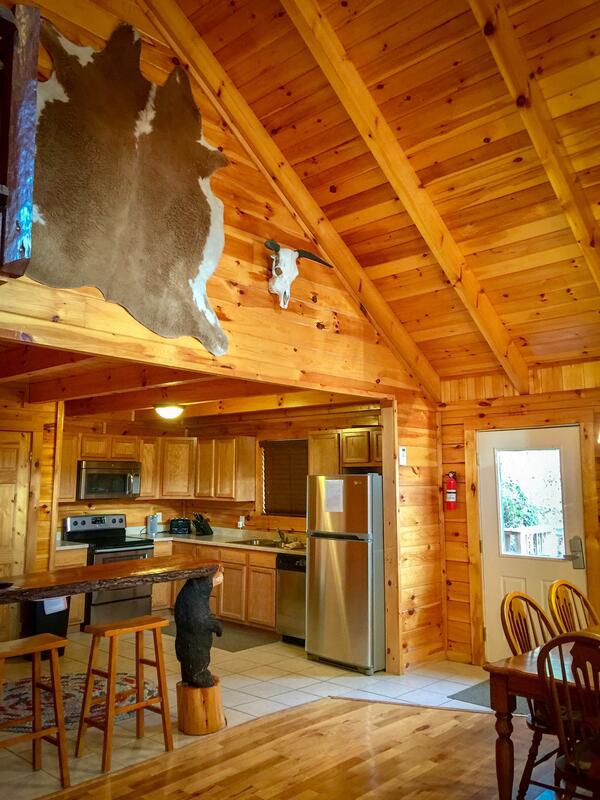 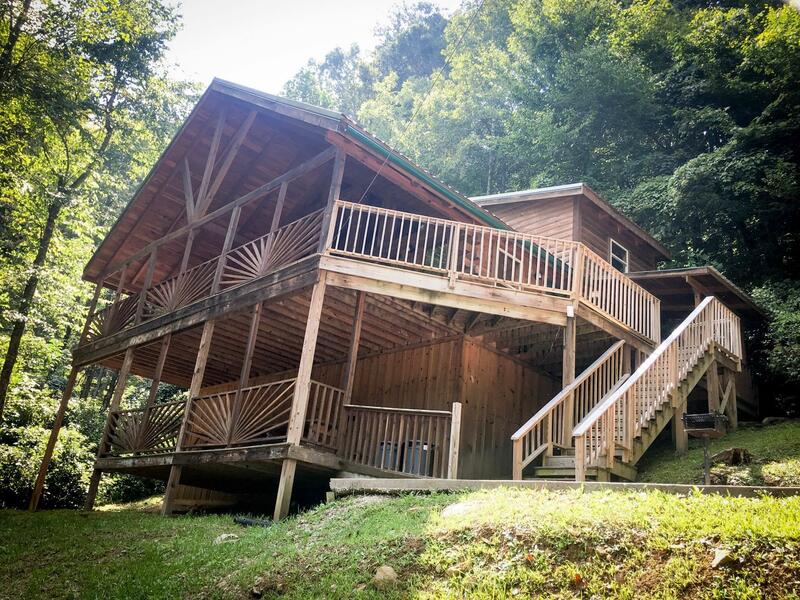 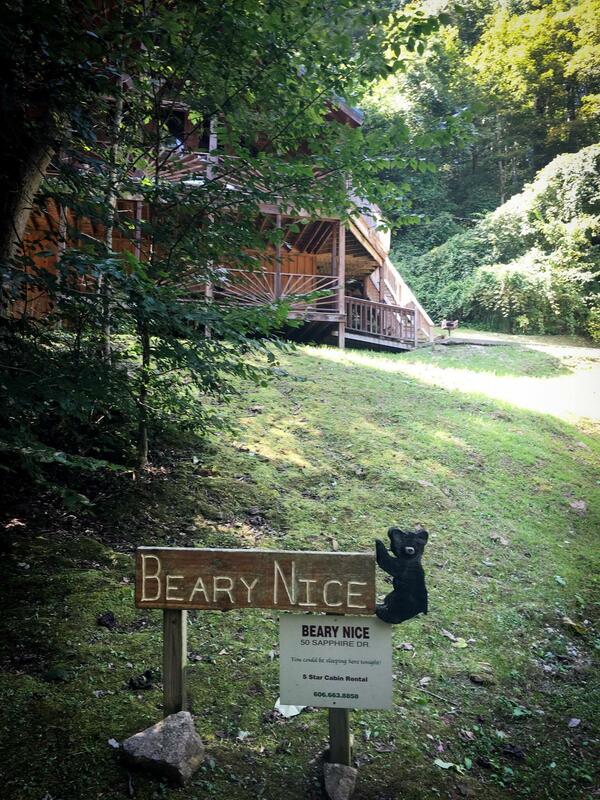 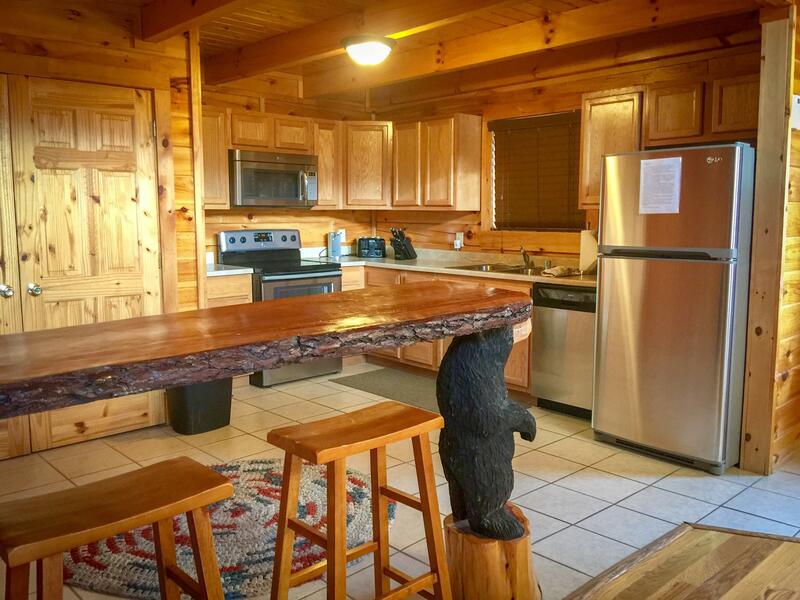 Beary Nice Chalet is located on the Red River Mountain Development across from the Red River Gorge entrance and just a few minutes from Natural Bridge State Resort Park. 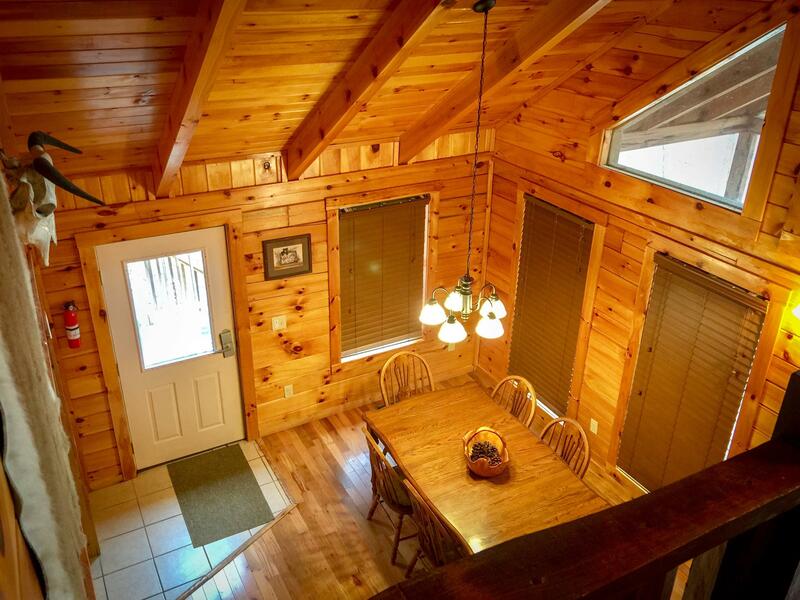 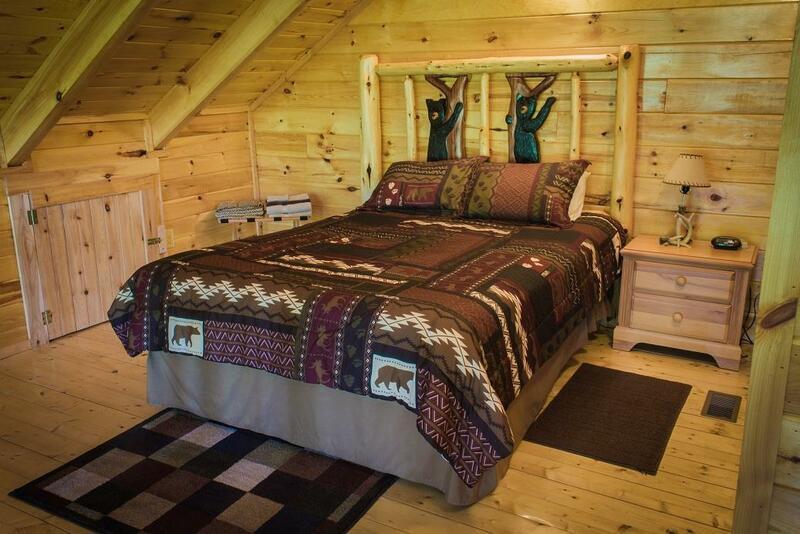 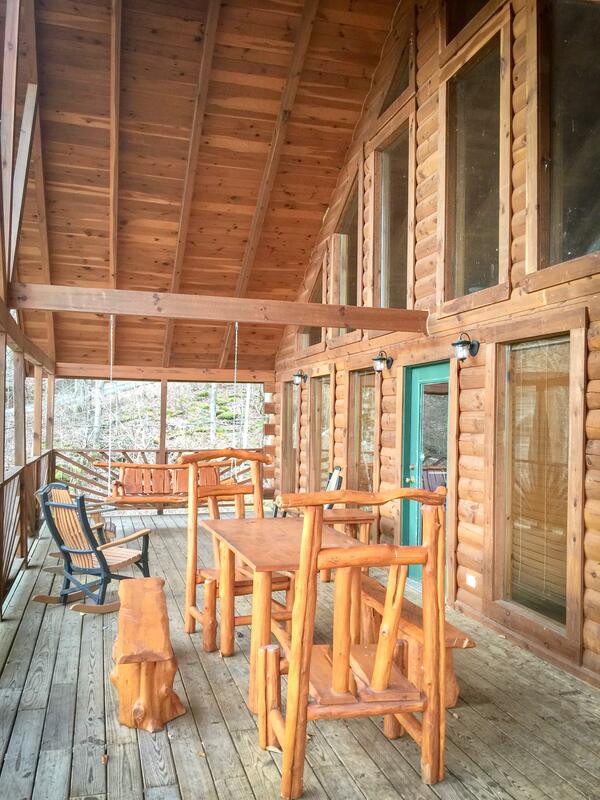 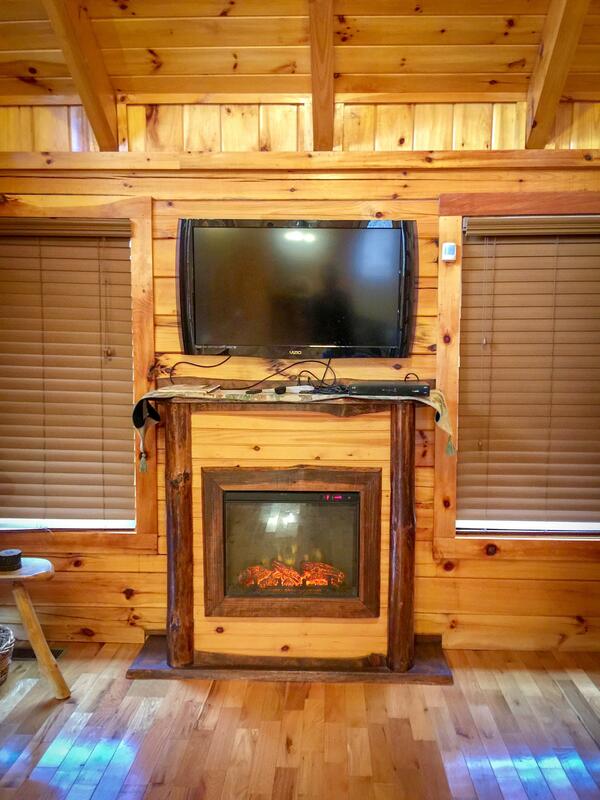 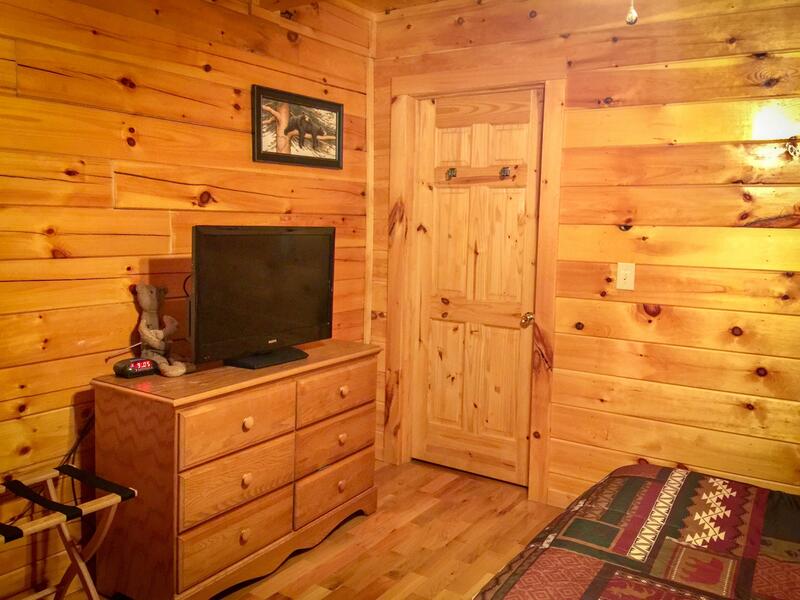 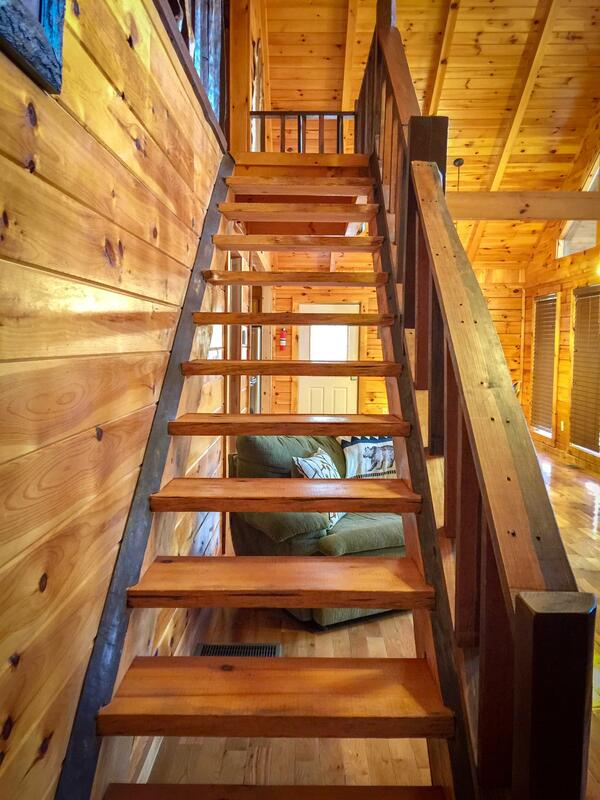 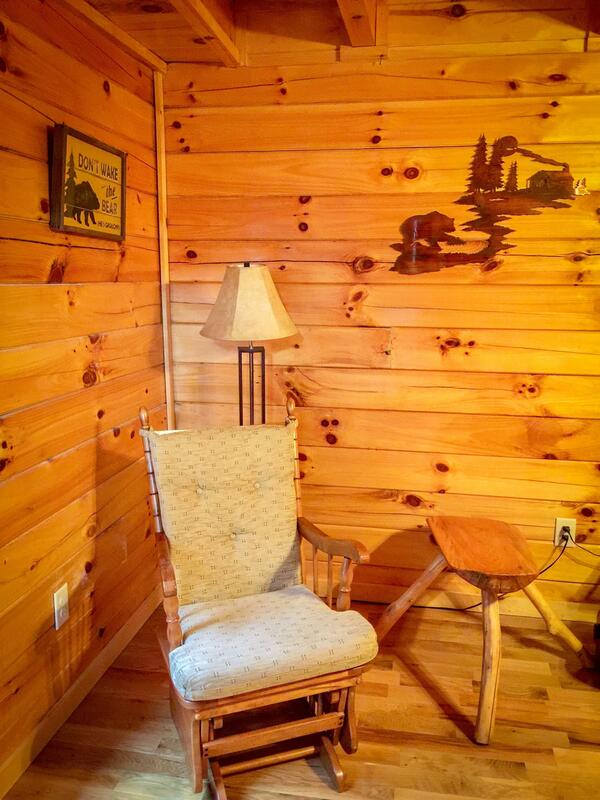 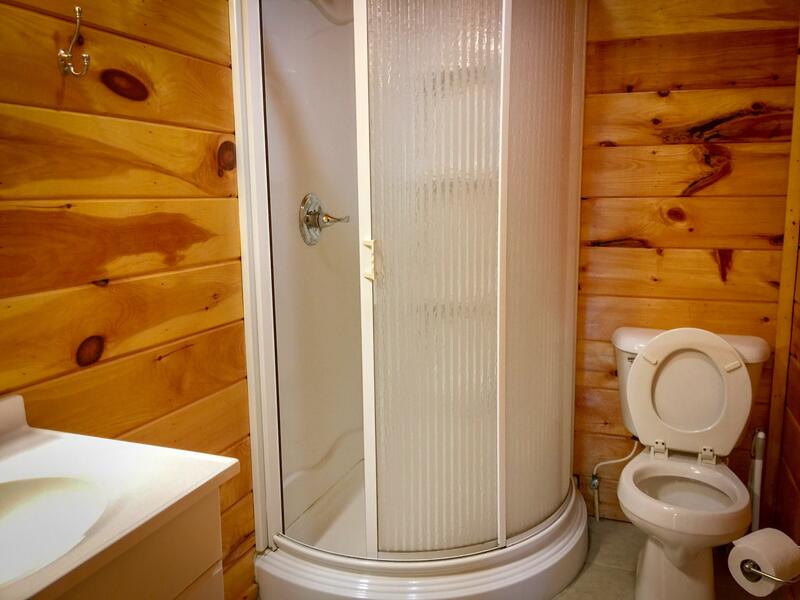 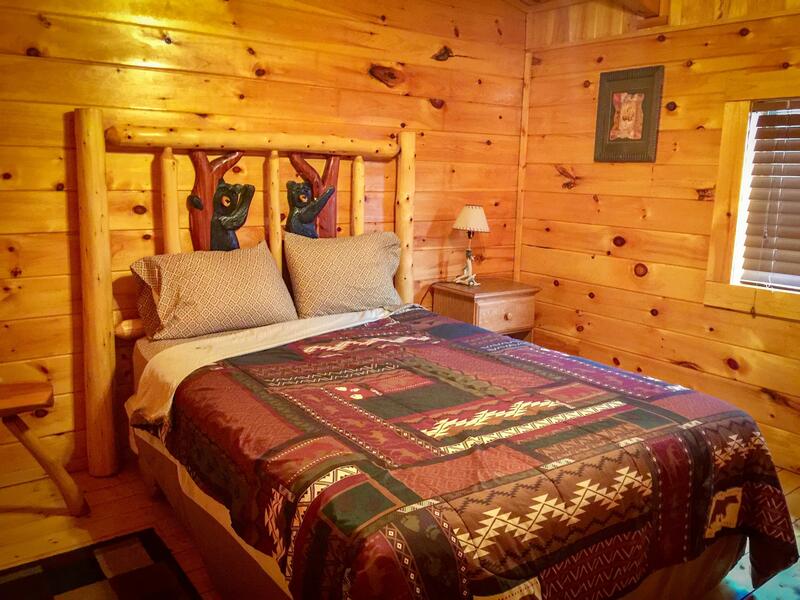 This Log Chalet has 1 private king bedroom, 1 private queen bedroom, & an open loft queen bedroom. 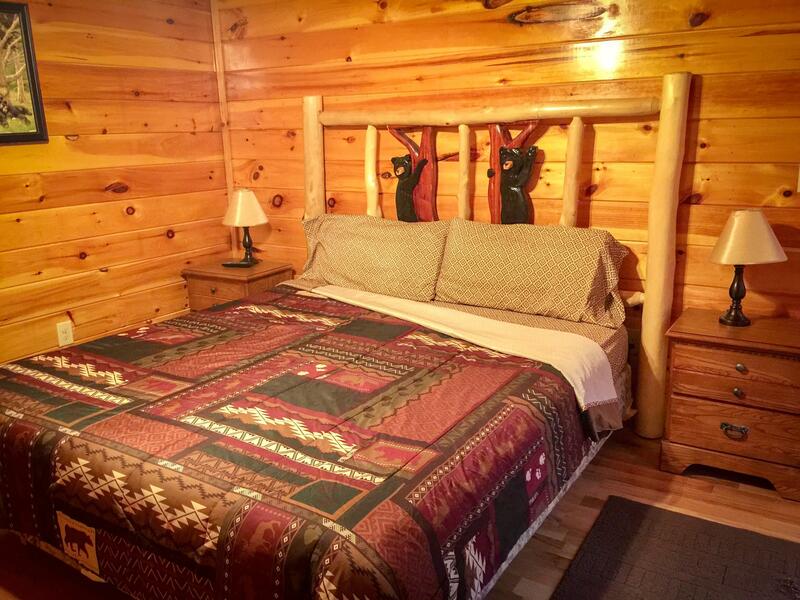 Towels and sheets are provided for beds excluding any sleeper sofa when available. 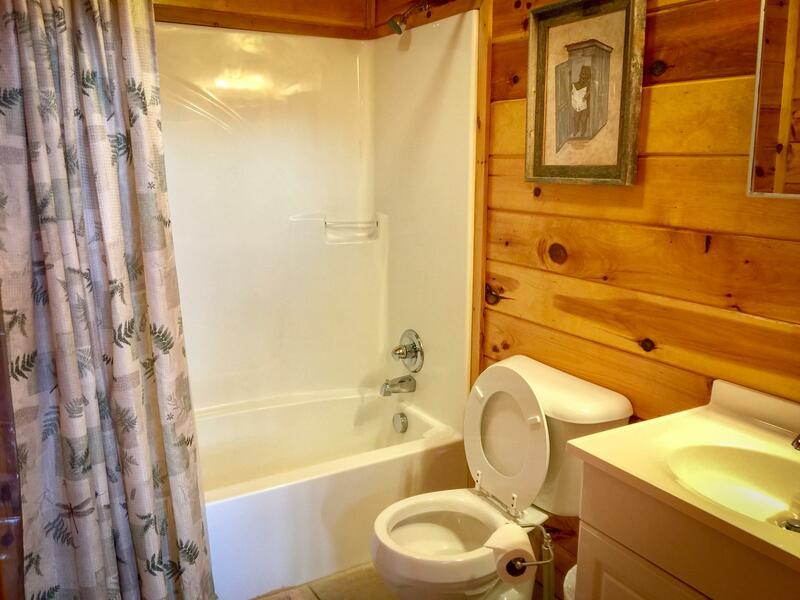 1 bath sets per bed space provided.